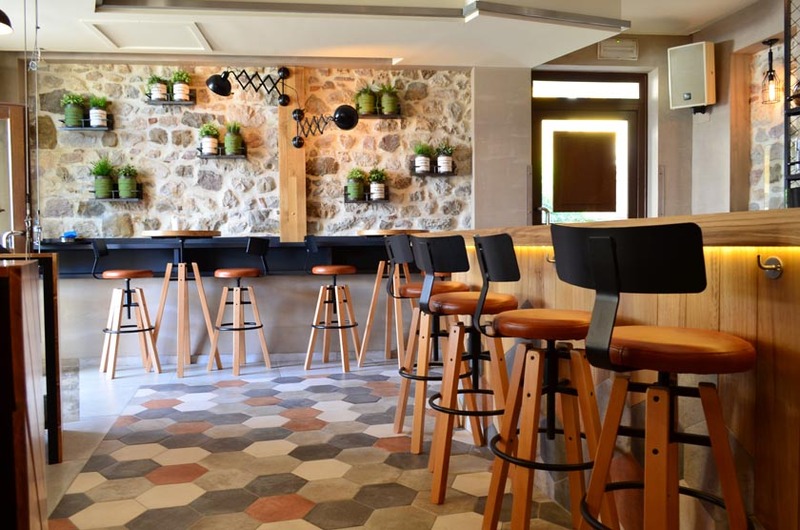 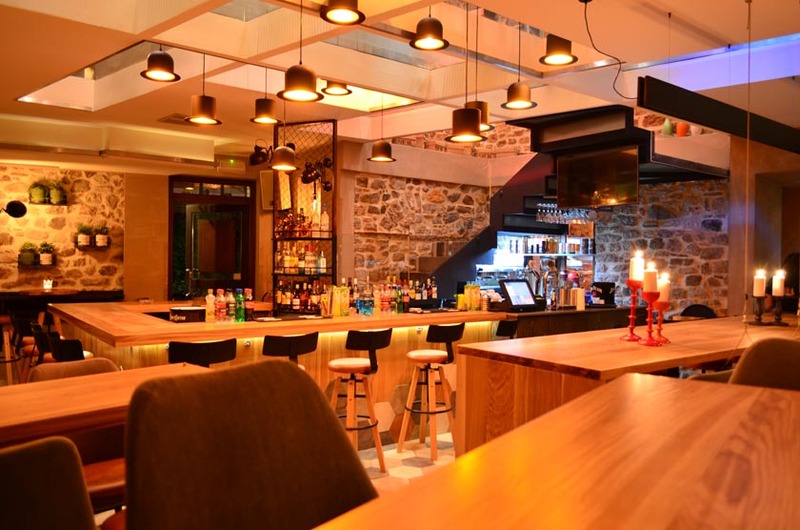 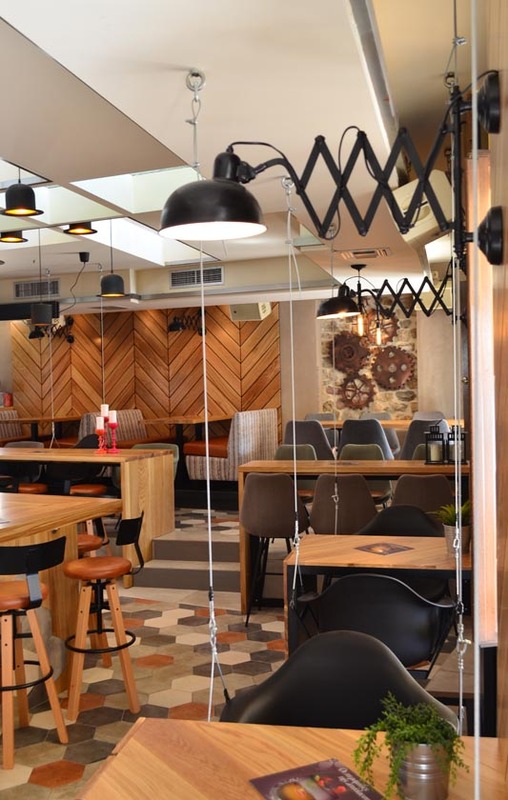 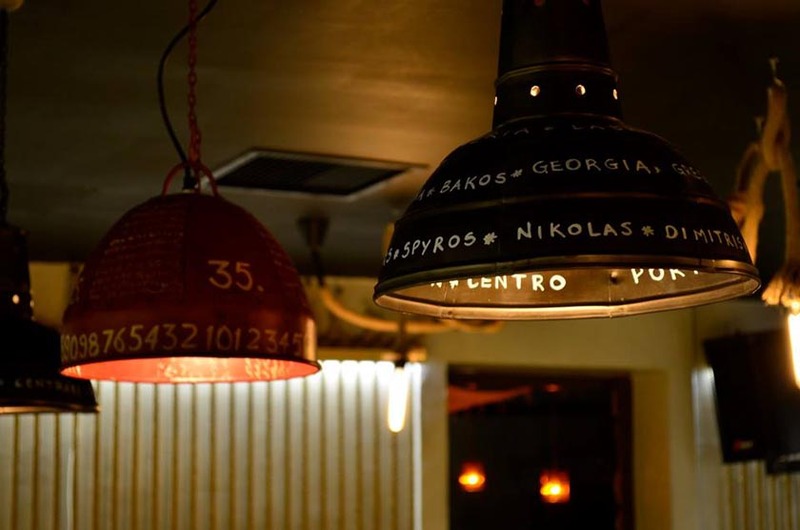 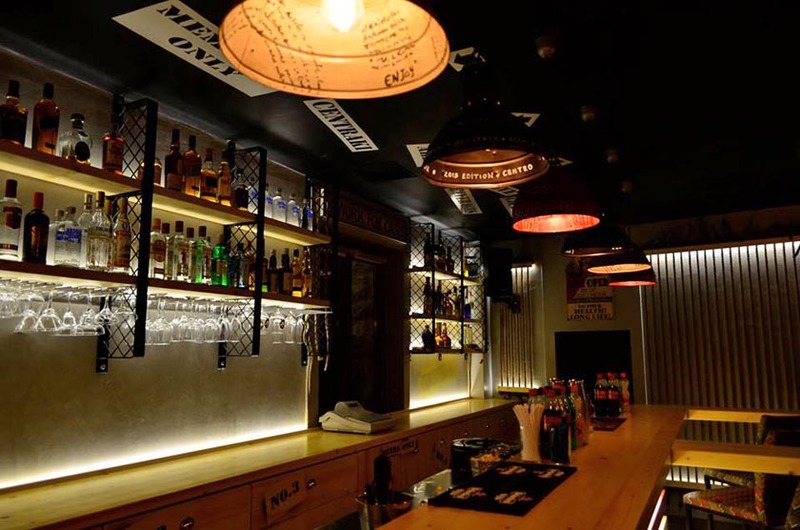 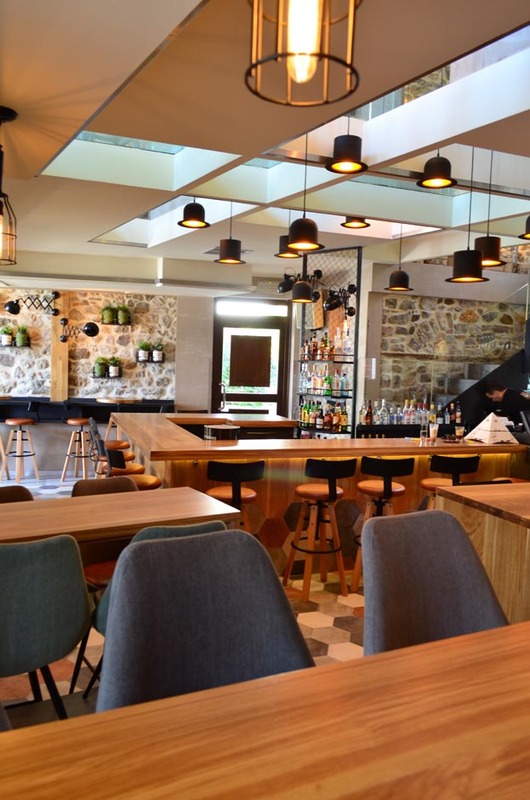 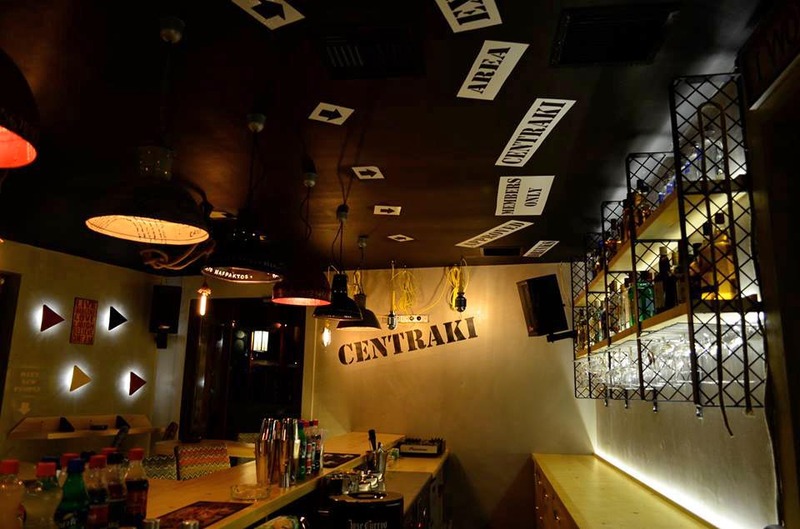 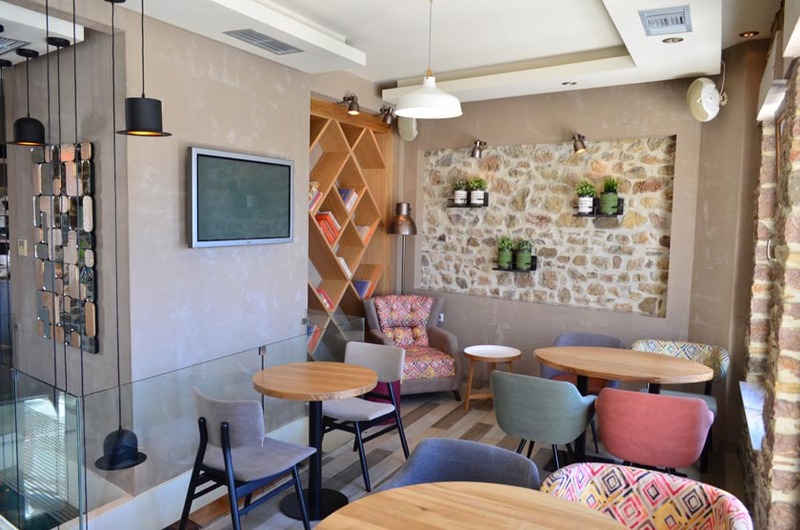 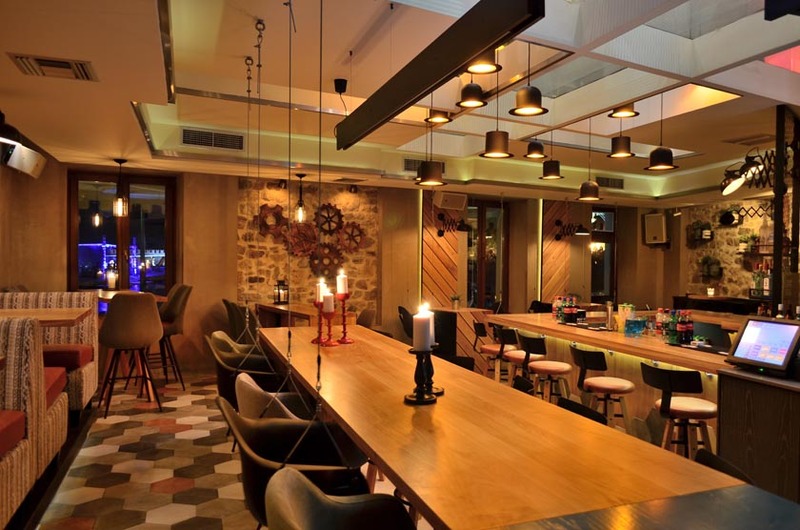 Located in the main harbor of Nafpaktos in an old building, Centro Porto Cafe rebuilt in 1946 as a house and in 2004, with the help of Dimitris Oikonomou (decorator) was transformed into a Cafe-Bar-Restaurant with a modern atmosphere and contemporary design. 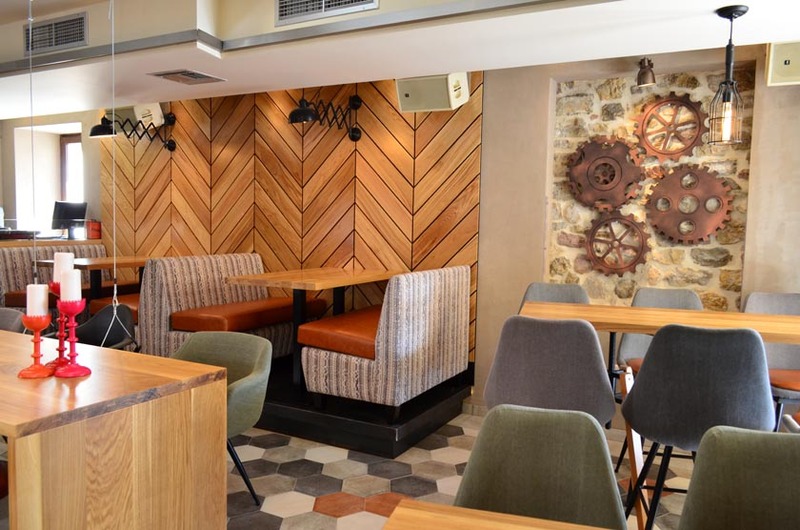 An all day dining and coffee place, a meeting point for friends. 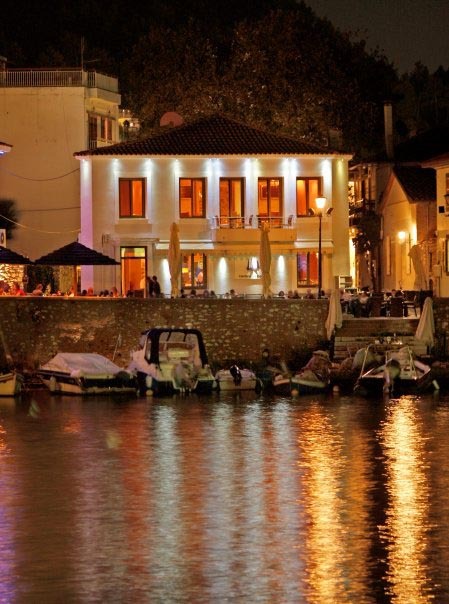 The good coffee and drinks, the fresh homemade pastry, the nice prices and the beautiful location overlooking the harbor and Rio-Antirrio, are what makes it unique. 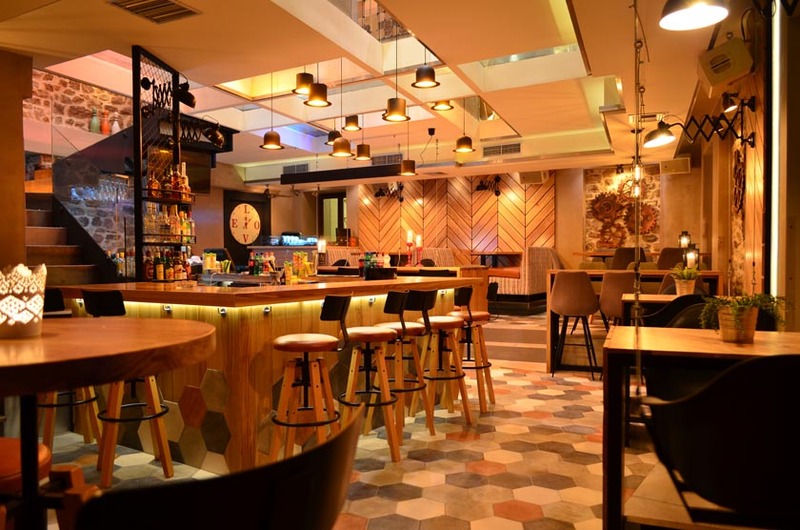 Events are organized very often, which fully satisfy all tastes and musical styles.